DENVER, Colo. (June 11, 2018) — Lonnie Somers experiences the celebration that comes with Father’s Day each and every day. Fifteen years ago, the marathon-running CFO and his pregnant wife, Michelle, raced 2,000 miles to Tampa, Fla. from Denver, Colo. in search of lifesaving help for their unborn twins. After being diagnosed with Twin-to-Twin Transfusion Syndrome (TTTS), their road to parenthood was paved with seemingly endless emotional trials and devastating pitfalls. In response to their initial questions, they were told there was an 85% chance that one daughter could be saved but that the probability of saving both twins was only 45%. Unwilling to accept those odds, the Somers turned to Dr. Ruben Quintero, a Tampa-based pioneer in fetal therapy. Dr. Quintero performed life-saving laparoscopic surgery in utero that prevented TTTS from becoming the first and last defining trait of daughters Ashley and Aspen. Today, the 14-year-old identical twins are both talented actresses who have skipped ahead a grade in school, maintain 4.0+ grade point averages and have spotlight-bright futures. While achieving their dreams, they’ve also enabled their dad’s to come true. One such dream Somers had upon first learning that he and Michelle were pregnant was to run a half-marathon as a family. 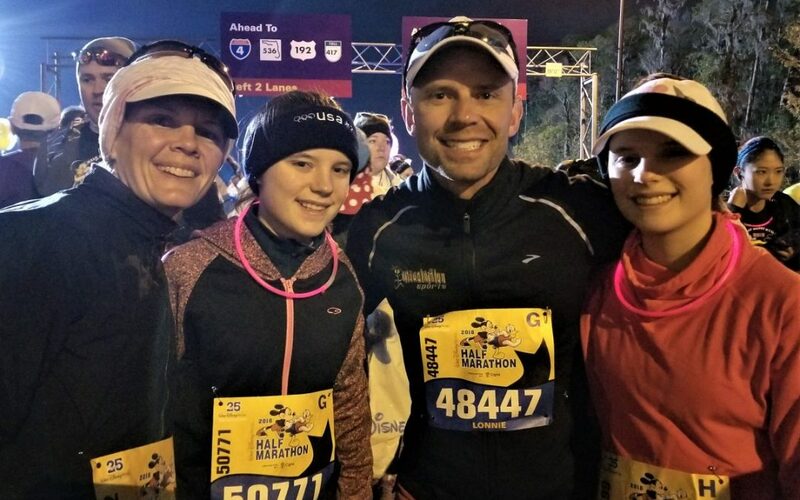 In January of this year, that dream came true as the family celebrated together after crossing the finish line of the Walt Disney World Half Marathon. While 13.1 miles is certainly impressive, Somers is less concerned with numbers than he is with the wisdom gained from achievement. “Our experience running the Walt Disney World Half Marathon taught all of us some very valuable lessons about life. I could not be prouder of my girls. My dream − and theirs − came true and I hope it is just one of the many dreams they work hard to achieve,” recalls Somers of the experience. Recognizing that other parents’ hopes and dreams were often deferred by undiagnosed or untreated fetal health syndromes, Somers quit his job as a CFO in 2004 to build a new path to survival, the Fetal Health Foundation. The nonprofit organization offers those scouring the internet an aggregation of resources that connect patients to information on hundreds of known fetal syndromes and the organizations that treat them. “We have made it our life’s goal to do everything in our power to provide awareness, hope and support to those parents who will be affected by TTTS and other fetal syndromes,” Somers said. The Foundation’s Connexions Magazine presents vital information on breakthroughs in the fetal health field, and inspirational stories of hope arising from success stories to provide families with the opportunity to celebrate victories and form a support network in times of turmoil and confusion. Families everywhere can create their own milestone memories and help champion the nonprofit’s mission to improve fetal health syndrome outcomes by participating in the annual, themed 5K, The Great Candy Run. November 11th marks the 15th year of the family-friendly event in Denver’s Washington Park. In addition, the second annual Minneapolis Great Candy Run will take place on October 14th in Richfield’s Veteran’s Park. There is also a virtual run that allows people to participate from anywhere in the world between November 30, 2018 and January 1, 2019. On June 17th, Somers will celebrate Father’s Day much as he does every day embracing the opportunity to live out his best dreams with his daughters and taking the opportunity to extract lessons from fatherhood made possible by nothing short of two miracles. This year’s celebration will be extra special as June 17th is Aspen and Ashley’s 15th birthday. The Fetal Health Foundation (FHF) is a national nonprofit focused on empowering and supporting expectant parents by providing information, access to world class maternal fetal medical experts, financial support, connections and counseling. 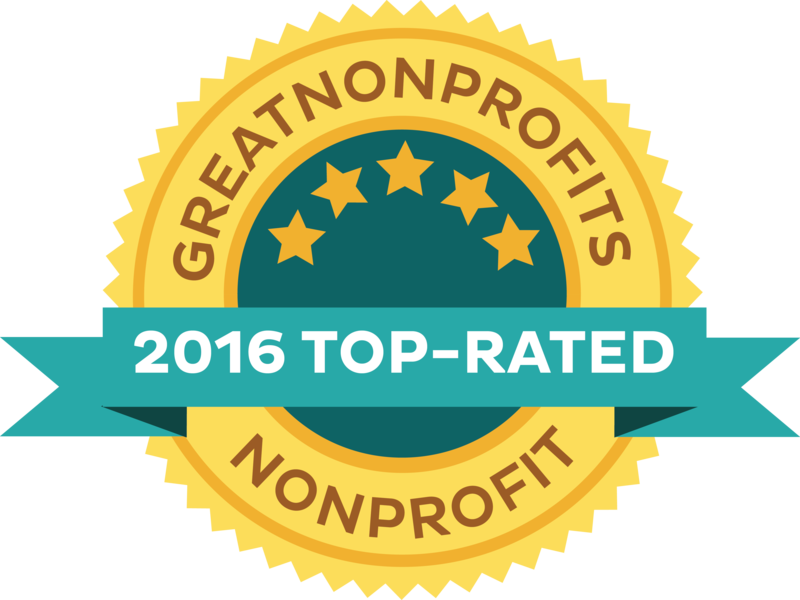 In addition, FHF funds research, increases awareness, and serves as an outlet for leading medical information pertaining to fetal conditions and syndromes.